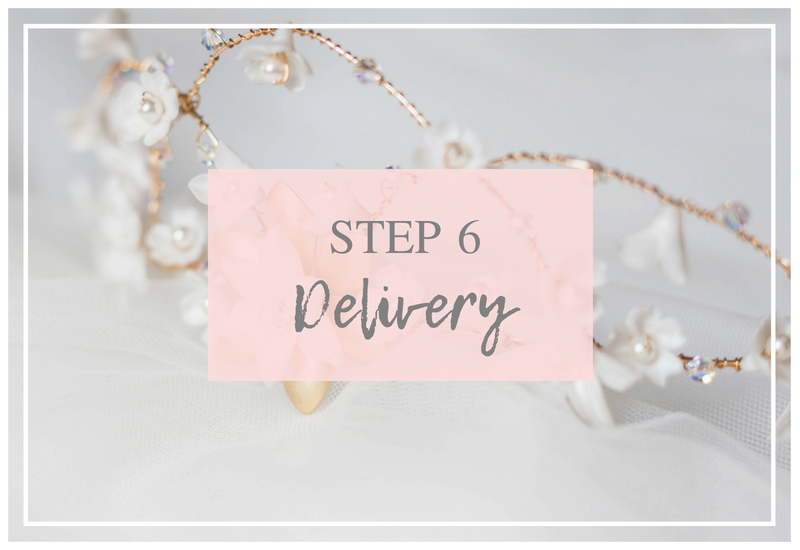 Bespoke bridal accessories designed just for you, bringing your bridal vision to life. Looking for something completely unique to you, for your wedding day? Have a specific look in mind that you’d love to be made a reality? Let Rachel Sokhal, expert designer and creative, craft beautiful bespoke bridal accessories to match your bridal style. 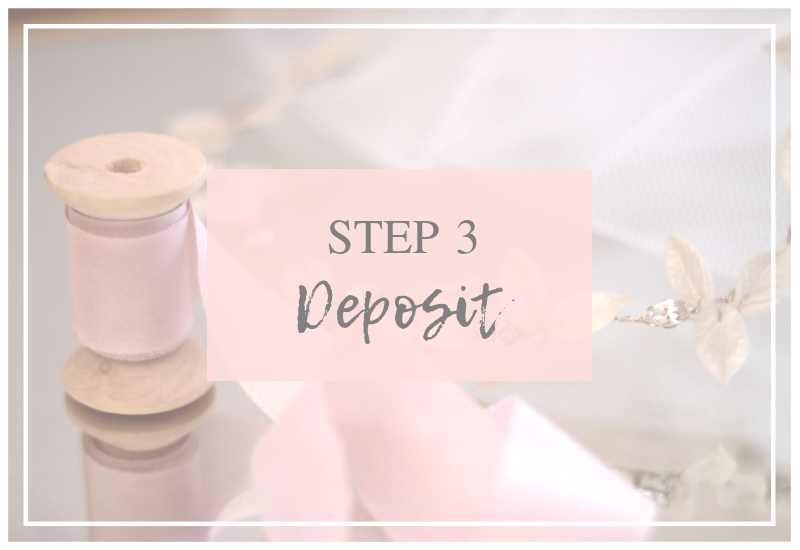 As part of this personal and dedicated service, Rachel will work closely with you to create exquisite pieces that work in harmony with the rest of your wedding look. Rachel uses crystals, pearls and brushed metals to handmake beautiful pieces that are refined and delicate. 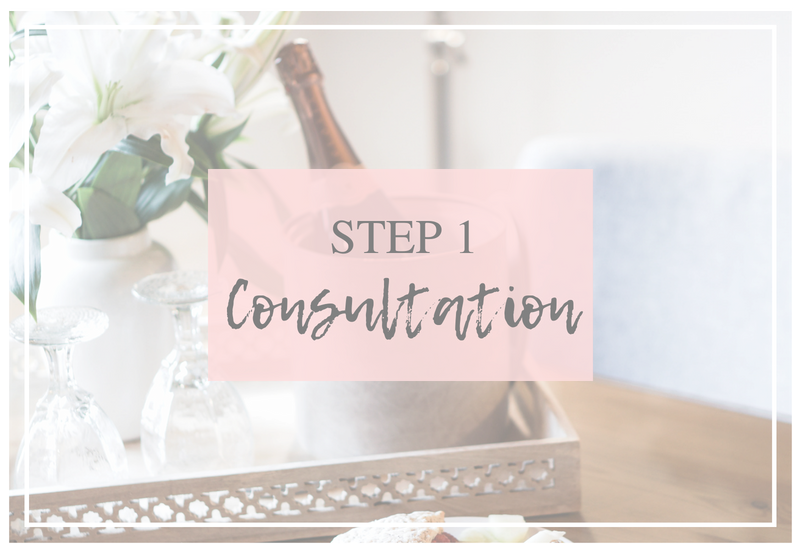 Join her in her Bedfordshire studio for a free consultation, where she’ll get to know you and your wedding style. Rachel will work closely with you to design your perfect piece. 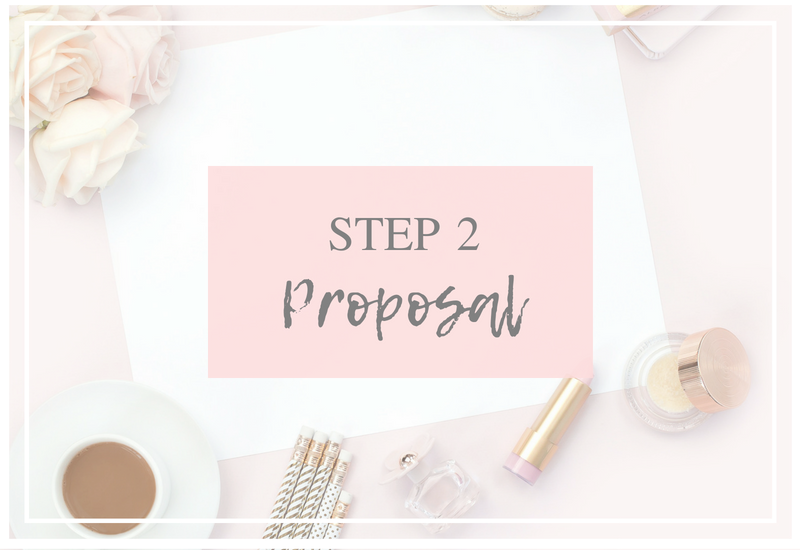 Tell Rachel about your dream bridal look, discussing style and how you want to feel on your day. A proposal will be sent, including initial design ideas, sketches, mood images and prices. Fall in love with your bespoke designs and confirm your order with a 50% deposit. 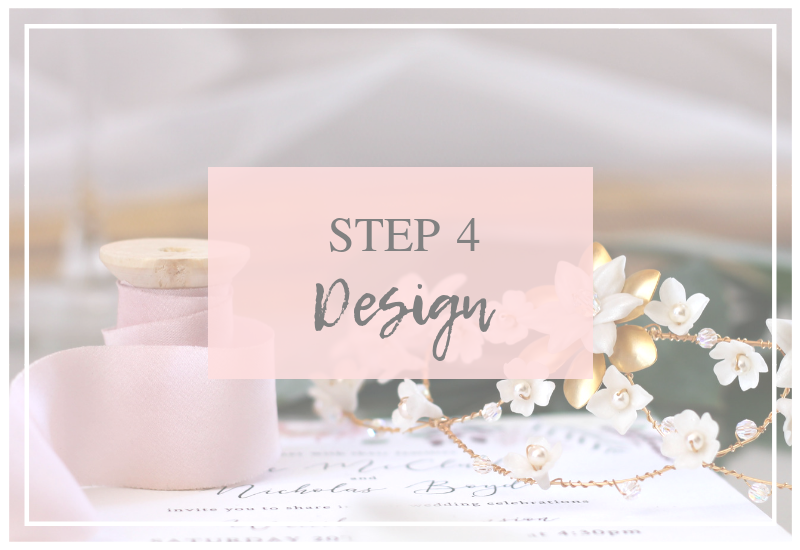 Rachel will complete the final design of your pieces, working closely with you to ensure your dream wedding look. Rachel will meticulously bring the design to life, by hand. This can take up to 4-8 weeks of delicate work. Your beautiful bespoke piece will be delivered safely to you in a stylish box with a care document for safe storage. Get in touch to book your free consultation with Rachel. 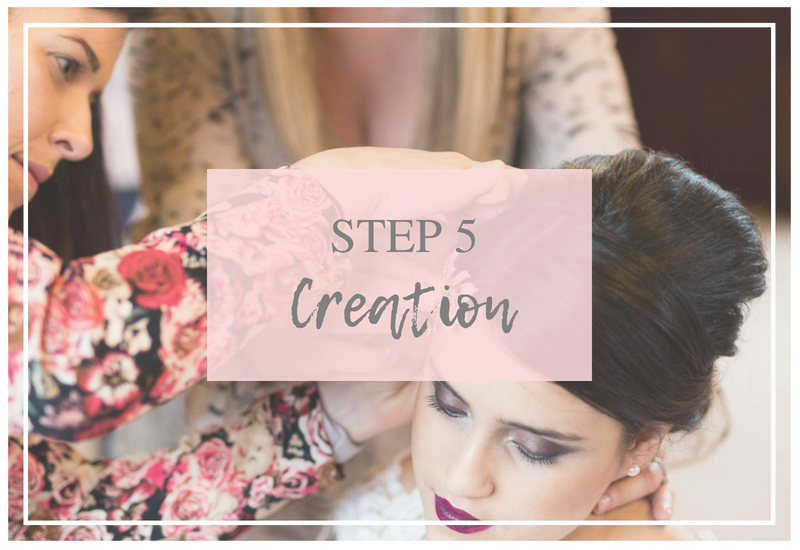 Tell her all about your dream bridal look over a glass of bubbly in her studio.